The KSSA is a voluntary organisation which aims to encourage all keen youth sailors to develop their sailing skills through a range of Kent-based events. Throughout the year we organise training and racing events at sea and inland venues. Once you can sail a simple triangular course, come along and get involved. Our members range from 8 to 18 and are individuals from sailing clubs and organisations across Kent. Many members are also RYA and class squad members – whatever your level KSSA will have training or an event for you. 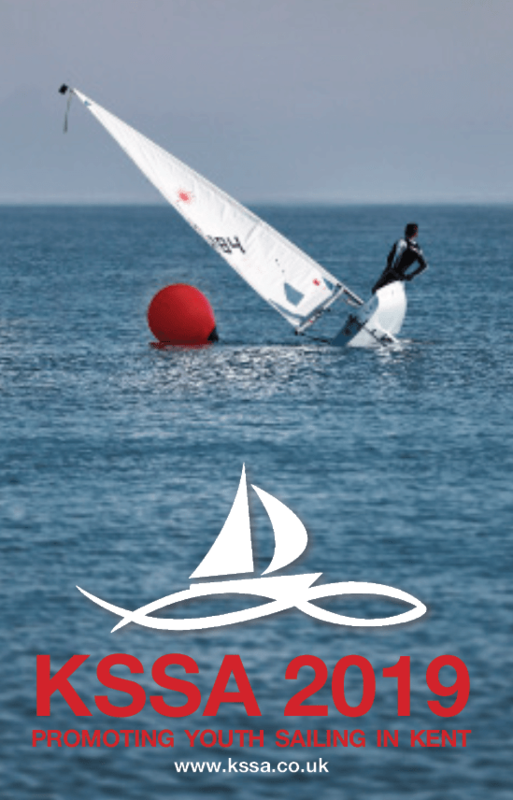 This entry was posted in Dinghy racing, Dinghy sailing, Sailing, Youth by admiral. Bookmark the permalink.